Was born in 1995 in St. Petersburg. Graduate of the St. Petersburg Culture Committee Musical Lyceum (Class of Lilya Vishnyakova). Student of the St Petersburg State Rimsky-Korsakov Conservatory (Class of Associate Professor Pavel Popov). 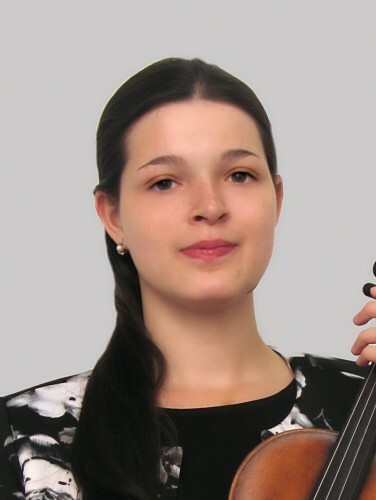 Winner of the Valery Gavrilin Governor's International Youth Competition (Vologda, 2013). Winner of the St. Petersburg Government Award "Young Talents" (2012). Participant of Paul Katz, Krzysztof Smetana and Maxim Fedotov master classes.